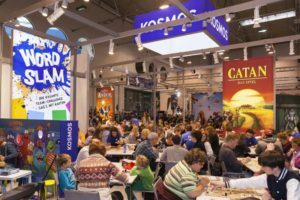 Another year, another Spiel – and, come the end of October, All Rolled Up and Just Crunch Games will be setting their stall in Hall 6 at the Messe Essen exhibition centre in Essen. We’re aiming to travel light this year – so, we want to set in place a pre-order system to ensure we bring exactly the stock you want to buy. 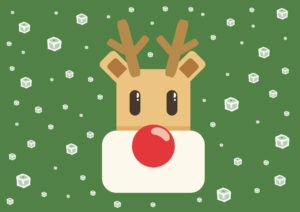 We’re constantly updating the store, but the core product remains throughout much of the year – and if Spiel is that event you attend to fulfil your gaming desires, we don’t want to disappoint! 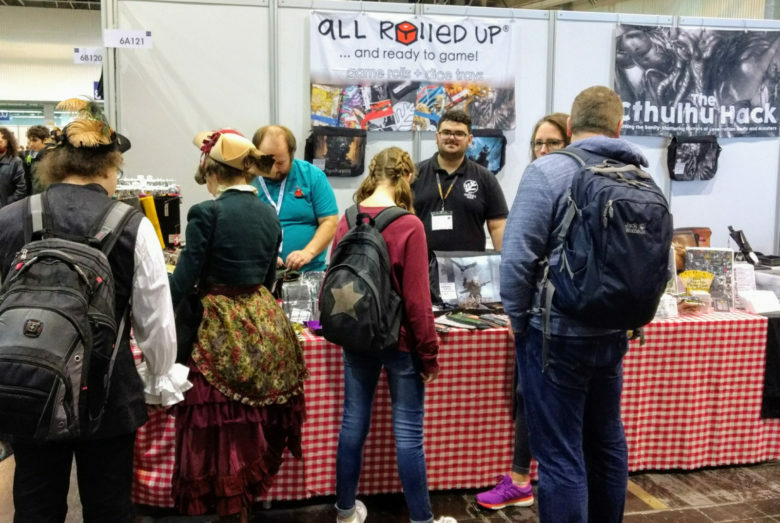 You can purchase and pay when you order – and we’ll make certain that item not only comes along with us to the Messe Essen exhibition centre but that you can pick it up at your leisure. No need to worry that someone else might get the must have game roll or dice tray that you had set your heart on – when you’re ready, and you’ve got the space in your bag, stop by the stall and pick up. We’re making this offer available to customers and retailers alike – so if you’re looking to stock up your shop with anything from our range, get in touch. Please drop us a line through contact@allrolledup.co.uk if you’re interested and we can discuss terms in advance. 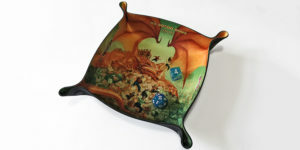 For clubs, small publishers and other interested parties, we can also provide custom printed dice trays for you. Please drop us a line at the same email address and we can discuss the specifics, graphics and numbers – and then deliver to Essen, too.